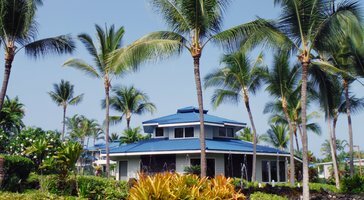 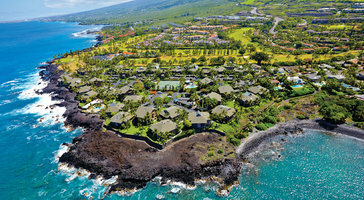 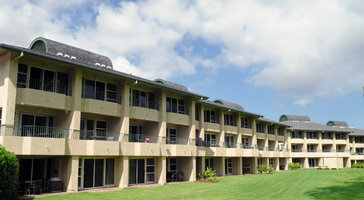 One-bedroom garden view resort rentals at Royal Sea Cliff Kona by Outrigger are perfect for families and parties 4. 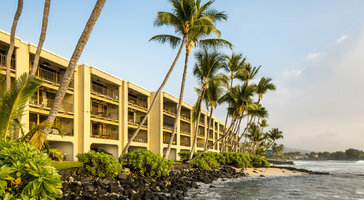 Open floor plans extend out to large balconies that welcome in the gentle Pacific air. 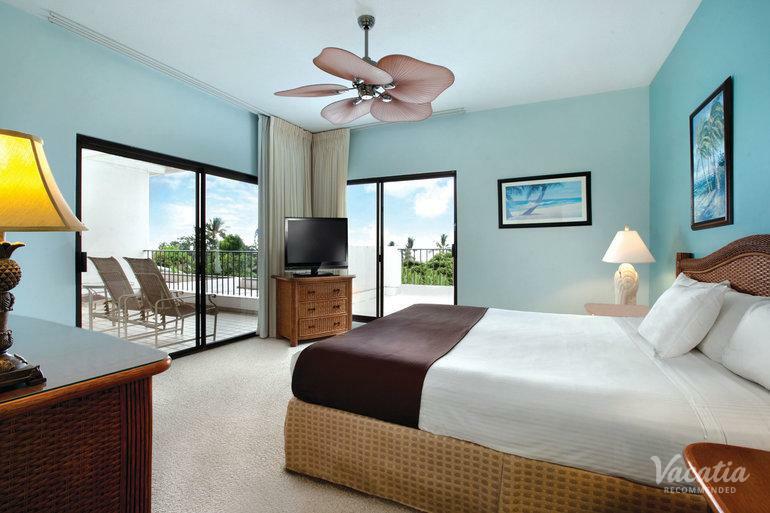 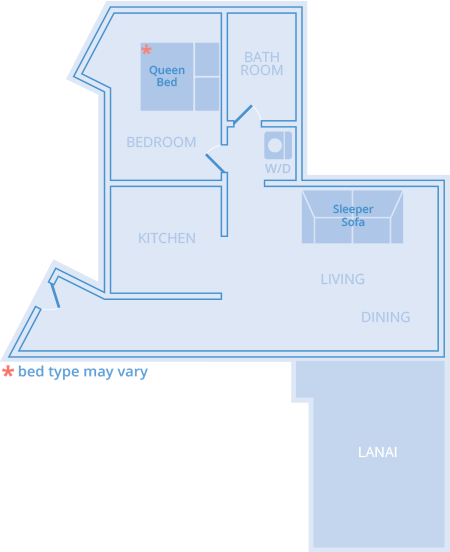 If you plan on bringing kids, the luxury of your own room makes for a comfy home base on the island.